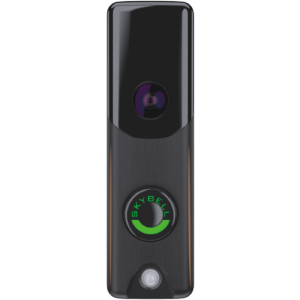 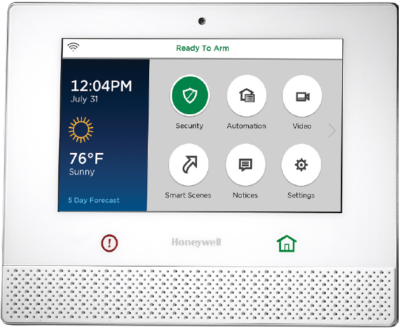 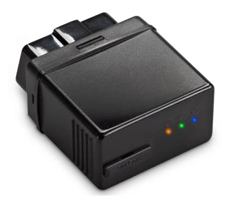 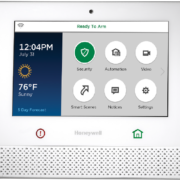 The Honeywell Lyric LCP500-L Controller is Honeywell’s next-generation security and connected home solution. 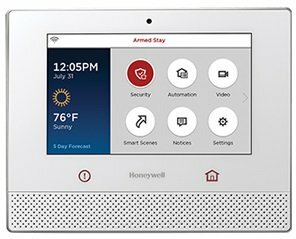 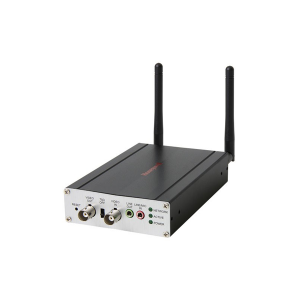 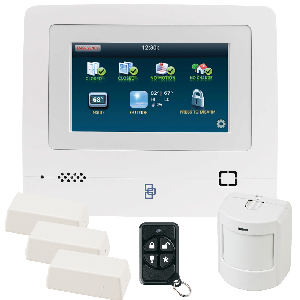 With the Honeywell Lyric LCP500-L 7 Inch LED-backlit touch display, Built in 2MP Camera to capture the photo of who disarmed the system, and external Home and Emergency buttons built in on-board WIFI, Z-Wave modules and 128-bit AES encrypted security makes this a perfect addition to your home or business. 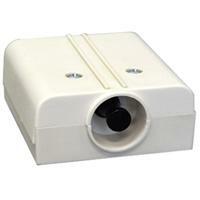 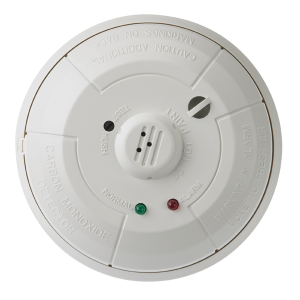 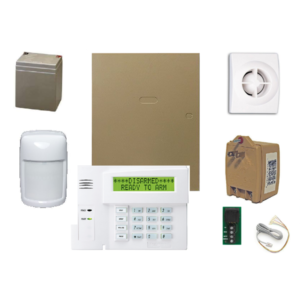 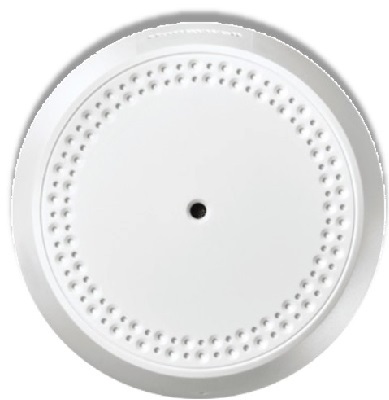 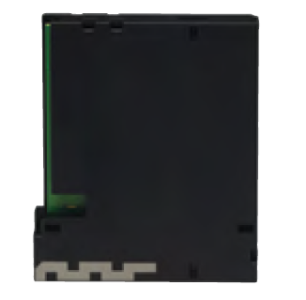 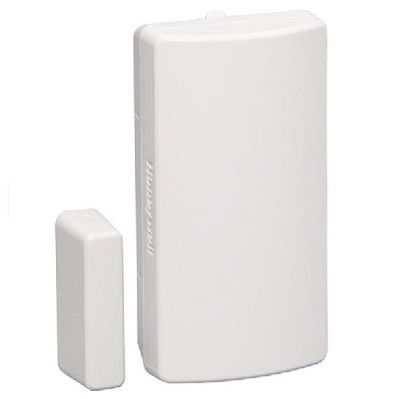 Remember to add the SiXCT door/window Sensors or the SiXGB Glassbreak sensors..
-Supports 60 light modules, light dimmers, appliance modules, window shades or blinds, Garage doors, water valves and sirens or strobes.